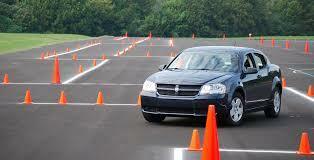 ​​We provide many services here at All-Pro Driving School. Below you will find our core services and other services that we provide. Please contact or vist our office about any service(s) that you may not see listed. Our 36 Hours GLS Program is a 2-week class that runs Monday – Friday. This class is a requirement for anyone who is seeking a driver’s license for their 1st time. The program consists of 30 hours of in-class session and 6 hours of behind-the-wheel session. 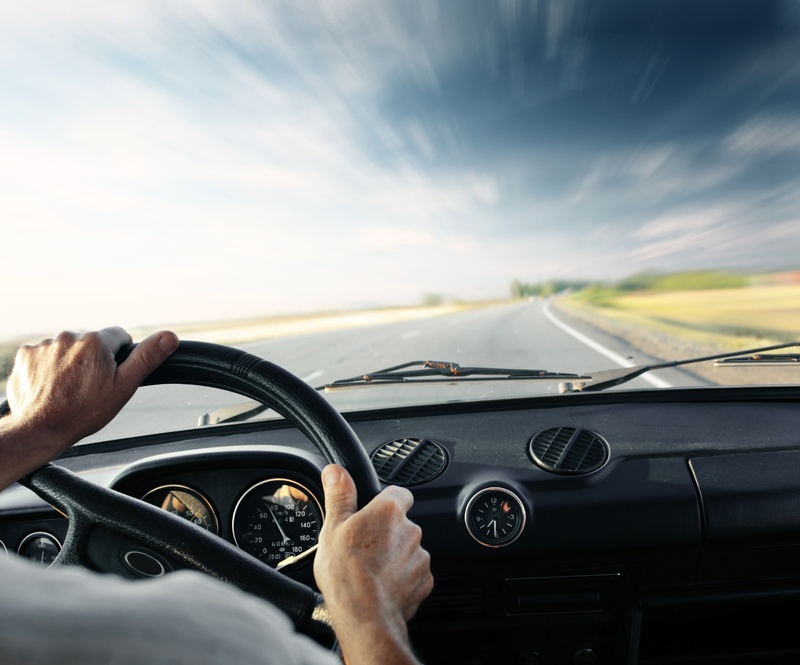 A Learner’s Permit is not required for the in-class but is required for the 6 hours behind-the-wheel. Students are required to successful pass both the in-class and behind-the-wheel sessions with a score of 80% or higher. The program must be complete within 18 weeks from the 1st day off class. The behind-the-wheel service is designed for those would just like extra driving practice. This service may be recommended for those enrolled in the 36 Hours GLS program and have never driven before since it is required for all students to pass the final in-car session with an 80% or higher. During these extra sessions, students have the option of practicing in their own vehicles or the driving school’s vehicle. Discounts are available for package deals. When one goes to the MVA for their skills test, they are required to bring their own vehicle and a licensed driver. The vehicle must pass the safety pre-trip inspection. Vehicles that do not pass the inspection will result in a disqualification and will require a new appointment being made. The licensed driver must be at least 21 and held their license for at least 3 years to qualify. 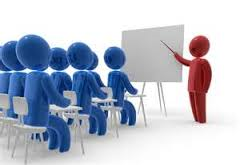 With our service, you will be escorted to the MVA with an instructor in one of our vehicles to use on for you test. Current and previous students automatically receive a discount for this service. Do you or someone you know loves to brag about how much of a pro they are at driving or parking? Put it to the test. The All-Pro Challenge is a small 20 min simulation of the MVA Skills Test. 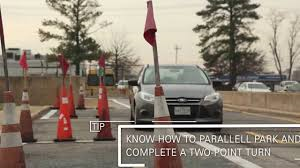 It is designed to test applicants on their driving and parking skills and their knowledge of Maryland driving laws. It is also designed to keep drivers up to date with the current Maryland driving laws. Applicants who sucessfully pass the challenge will be awarded a gift certificate that can be cashed or applied towards a future service. Remember it’s a test of how you are SUPPOSED to drive not how everyone drives. 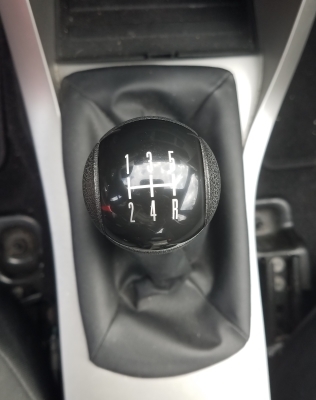 ​Want to learn how to drive a manual transmission (stick-shift) vehicle. We offer the service to anyone who is interested. Due to the difficulty level and expensive repair that comes with learning to drive a manual transmission, anyone who requests this service must already know how to properly and safely operate an automatic transmission vehicle.